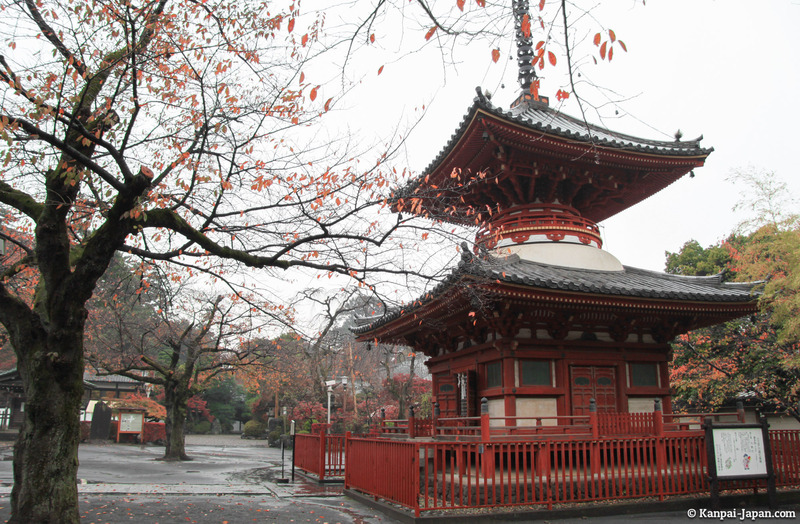 Tokyo is a city in such a constant change, it sometimes undergoes the Japanese obsession to deconstruct and rebuild more modern, instead of consolidating or renovating. 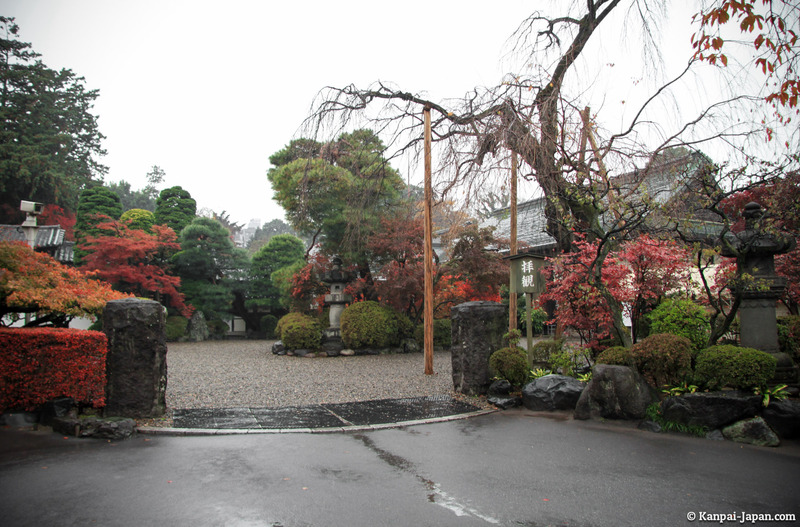 After a few days or weeks in the Japanese capital, some of us travelers feel the need to reconnect with snippets of "tradition." 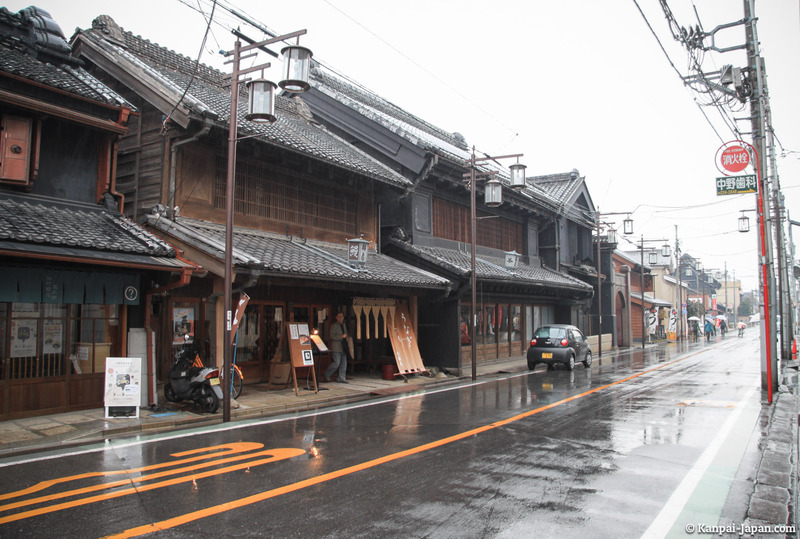 In this context Kawagoe, located half an hour north-west of Tokyo, is often cited. So I decided to take a walk there to see what was going on. 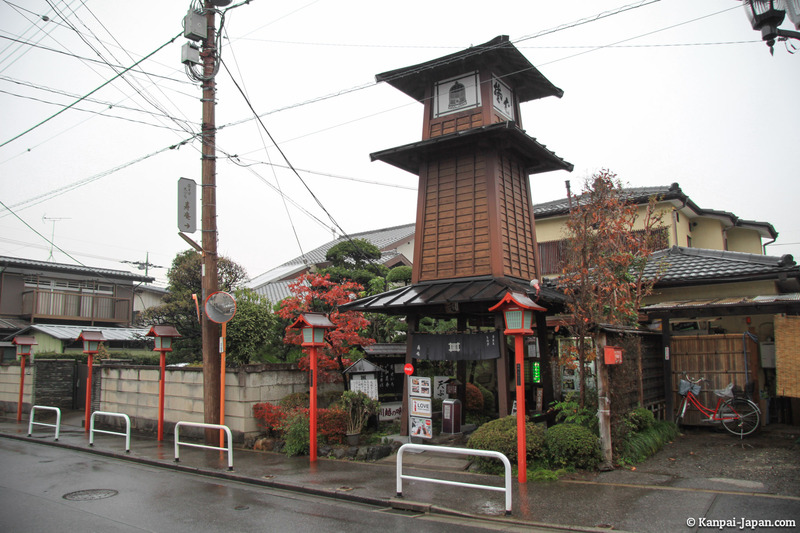 It only takes a few minutes to realize that Kawagoe is oversold. 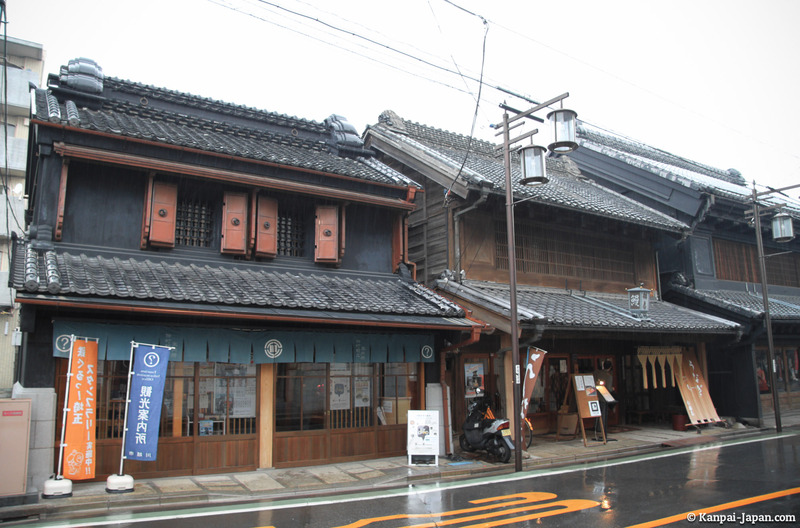 Indeed, the city is nicknamed "little Edo" for its buildings made ​​of wood and clay of the eponymous era. But these are not true remainders, as such reconstructions' goal in mainly to maintain the tourist trade. 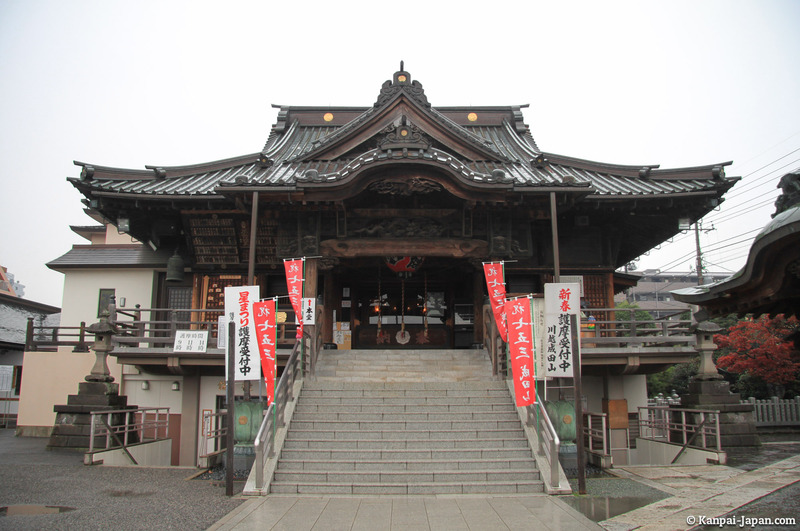 For 蔵造りの町並み Kurazukuri no Machinami, the "warehouse district" and 時の鐘 Toki no Kane, the bell-tower (symbol of the city) have been converted into a shopping attraction. 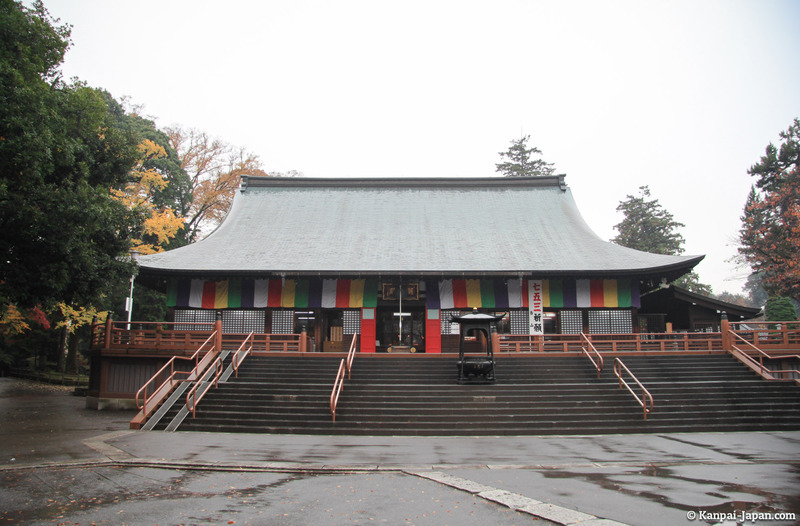 Even Kita-in temple, including the remains of Edo Castle, did not fascinated me. 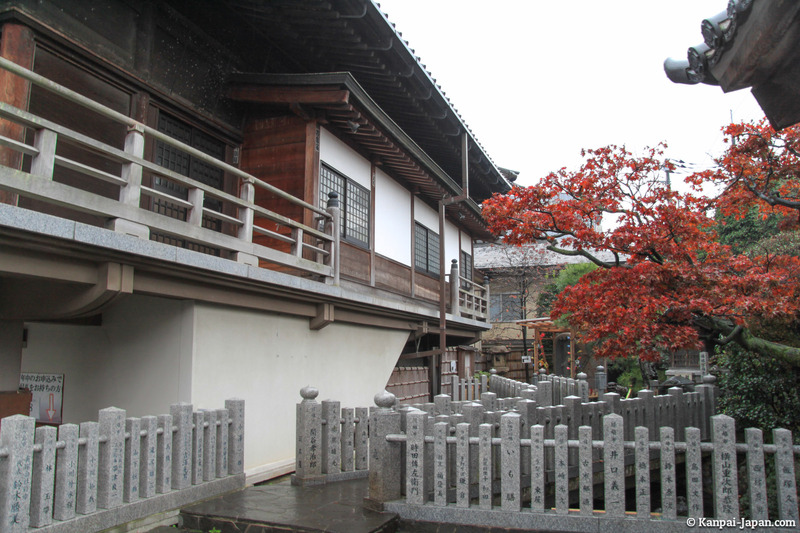 If you want to immerse yourself in architecture from Edo era around Tokyo, it seems better to prefer Edo-Tokyo Tatemono-in (architectural Open Air Museum of Edo-Tokyo) to Kawagoe.